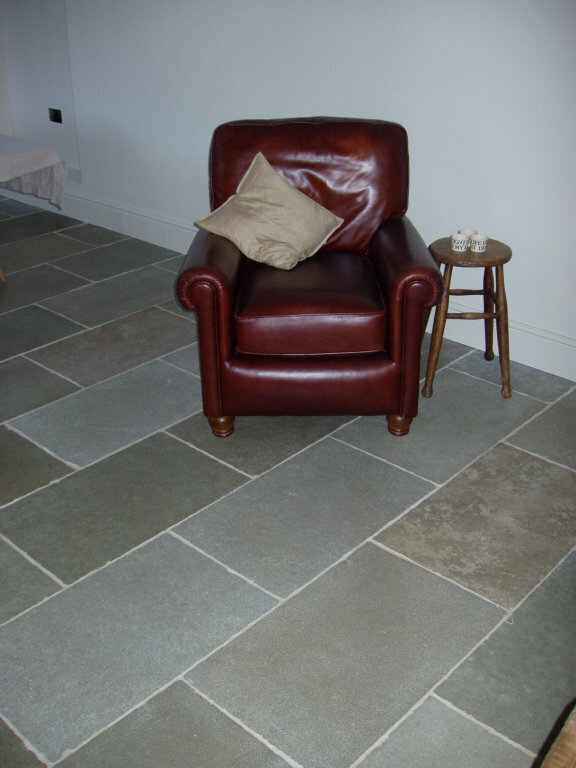 Hard Rock Flooring specialises in limestone and we are constantly sourcing different types. 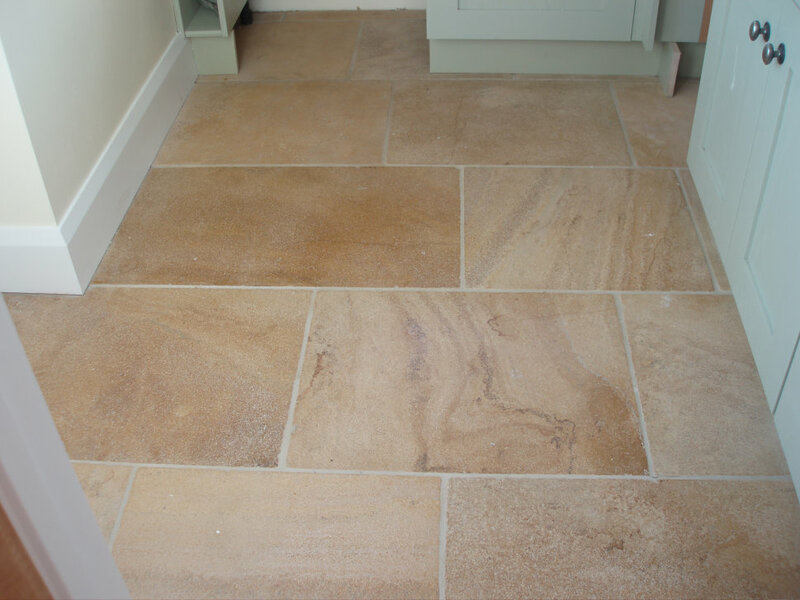 Most limestone is oolitic which means it is formed from minute pieces of shell or grains of sand stuck with calcium carbonate from the sea. In some limestone there are considerable amounts of fossil from the amount of creatures on the seabed during the stones formation. 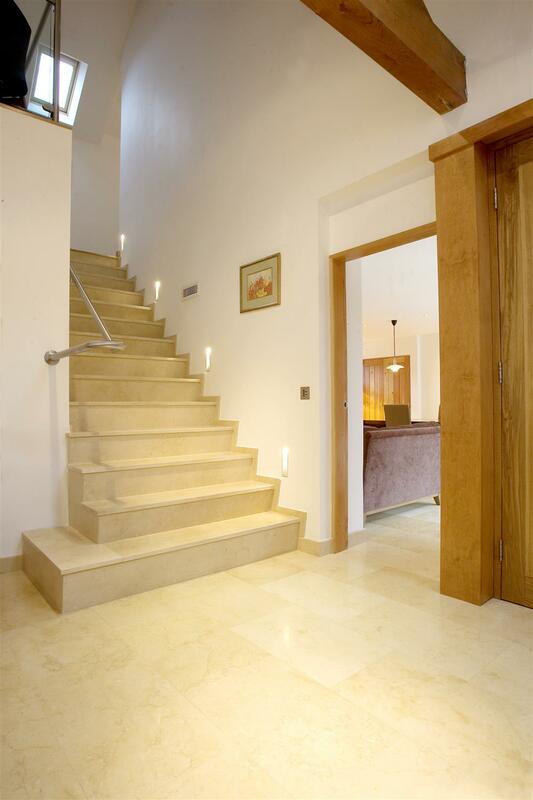 These differences affect both the colour and strata of the stone, and therefore its potential applications. 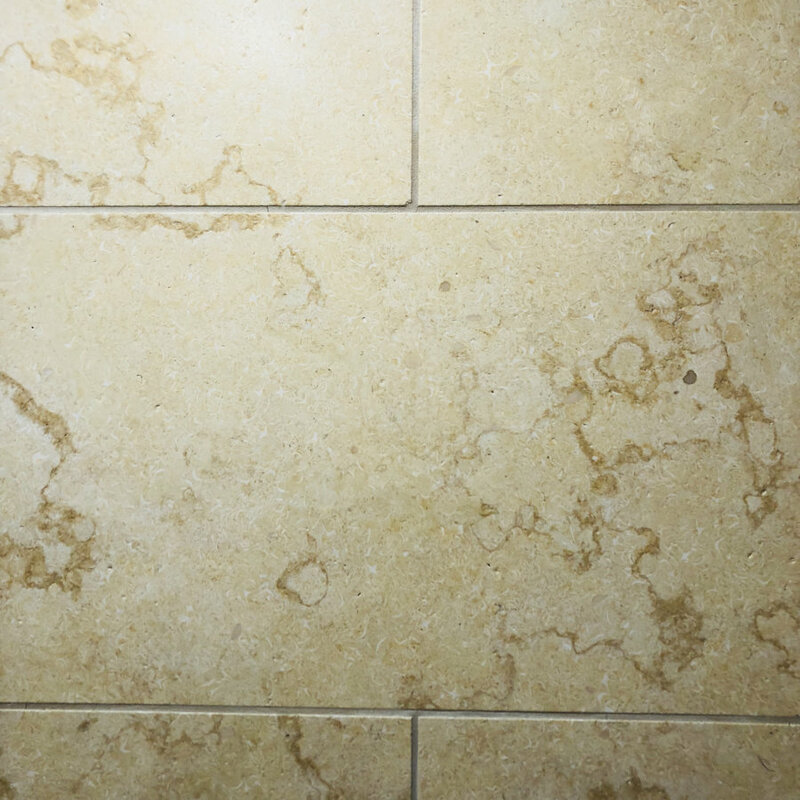 Aged Rutland White – white with a brownish hue, tiny holed surface. 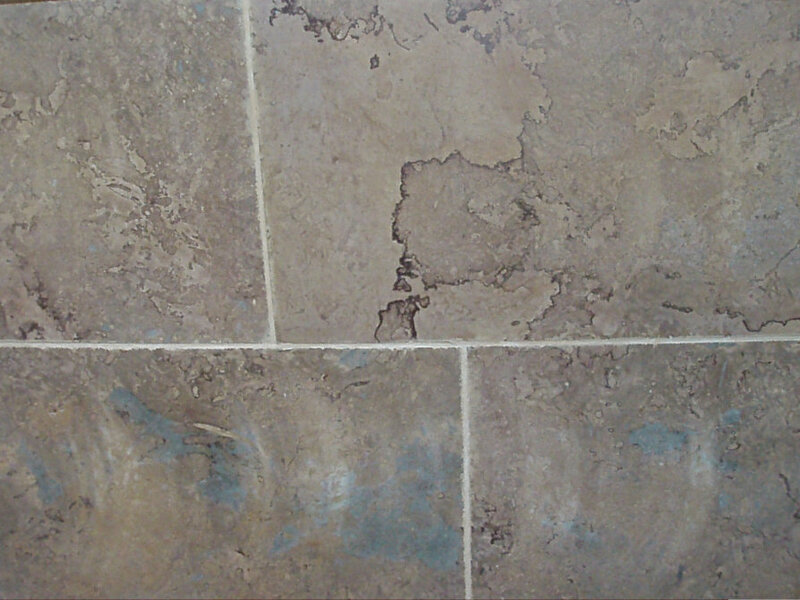 Mid brown with a yellowy tint and dark veining, blue patches within a honed finish. 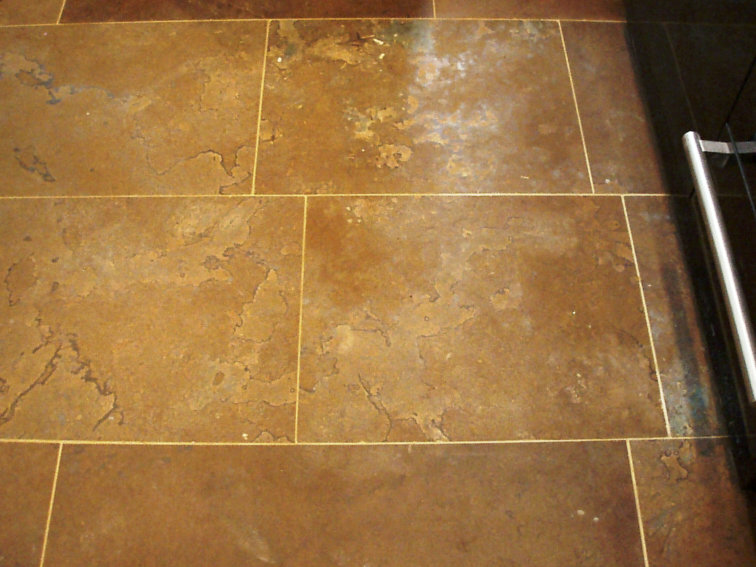 Deep golden fawn in colour with a pinkie red veining and plenty of shell. 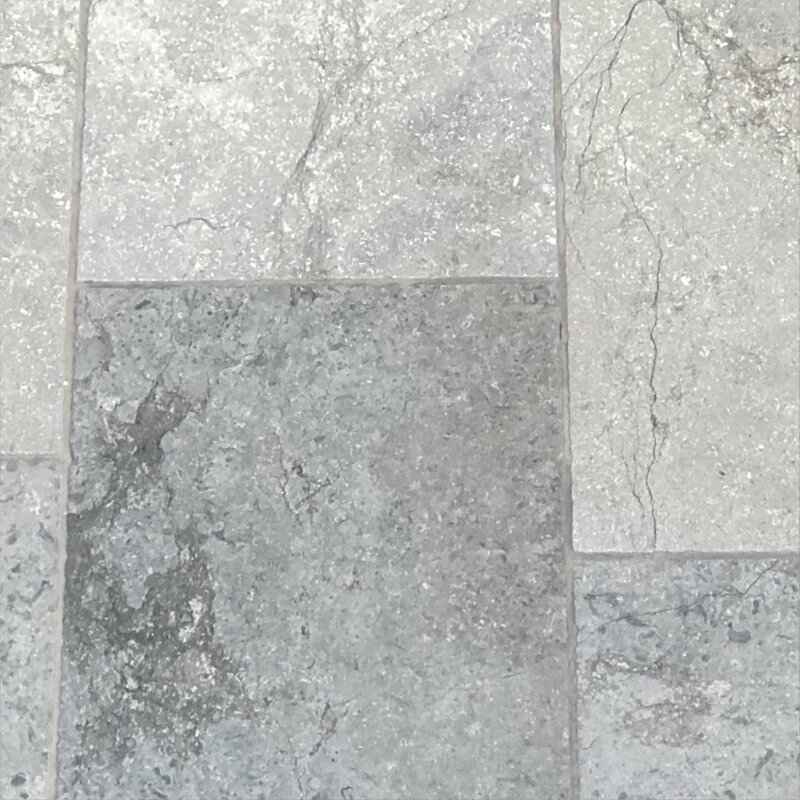 The surface is brushed then tumbled. A stone steeped in French history from the Burgundy region. 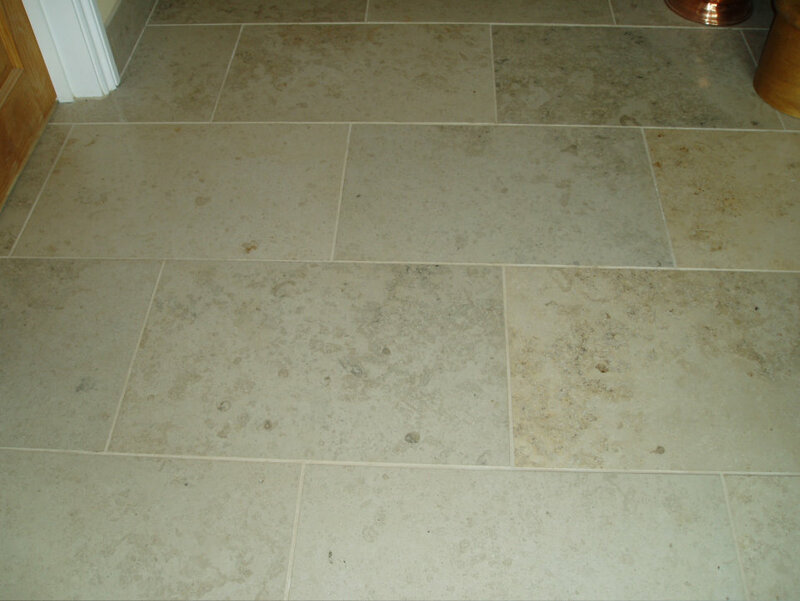 Cherwell – white to beige in colour with a grey hue, heavily worn appearance. Golden beige in colour. 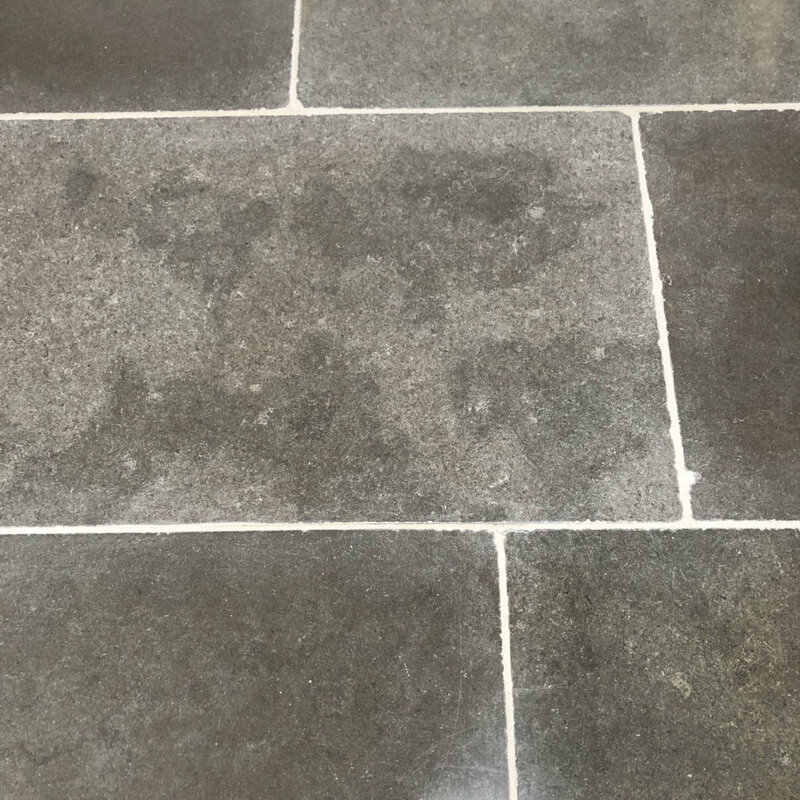 The surface is brushed then tumbled to give a soft appearance. 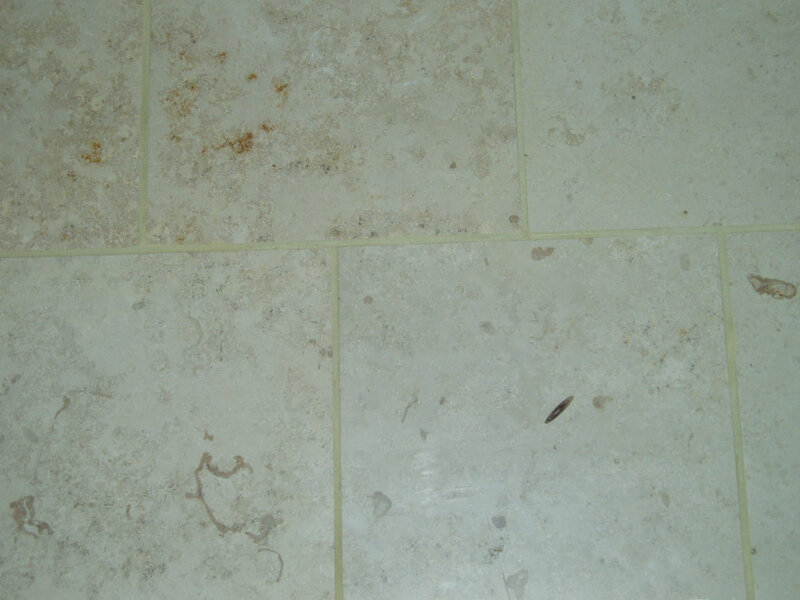 Fontabbeye is a pale limestone which often enjoys some great examples of visible fossils and ammonites. 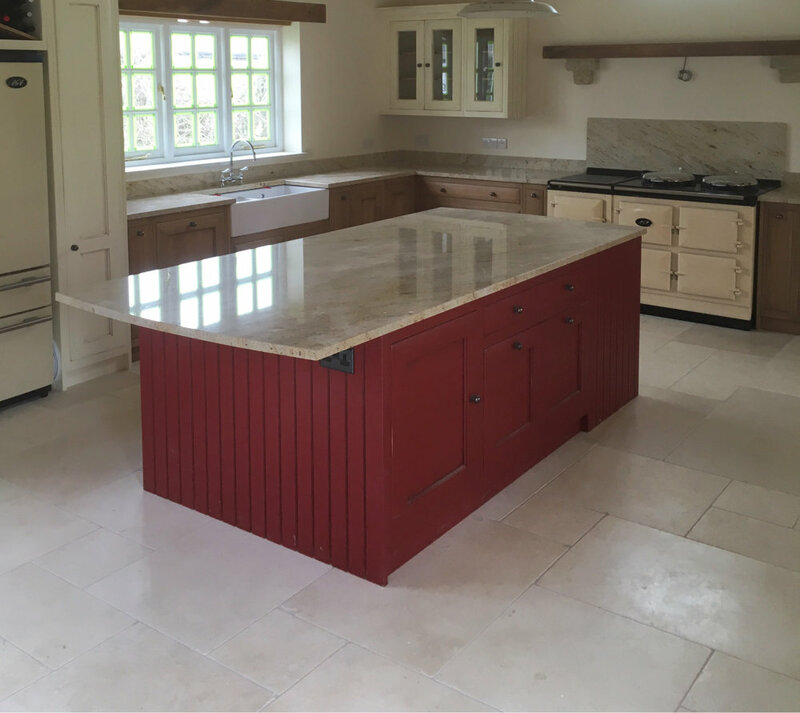 We have so many great photos of Fontabbeye in one customers amazing new kitchen that we’ve shown them on a separate page. 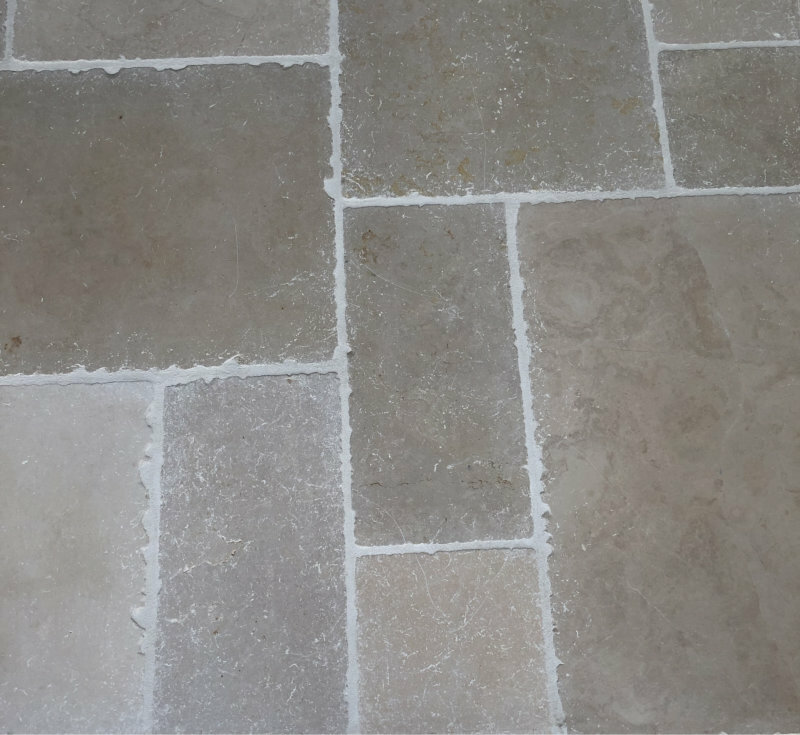 Jerusalem Gold – pale to dark golden colours with a smooth surface and softened edges. 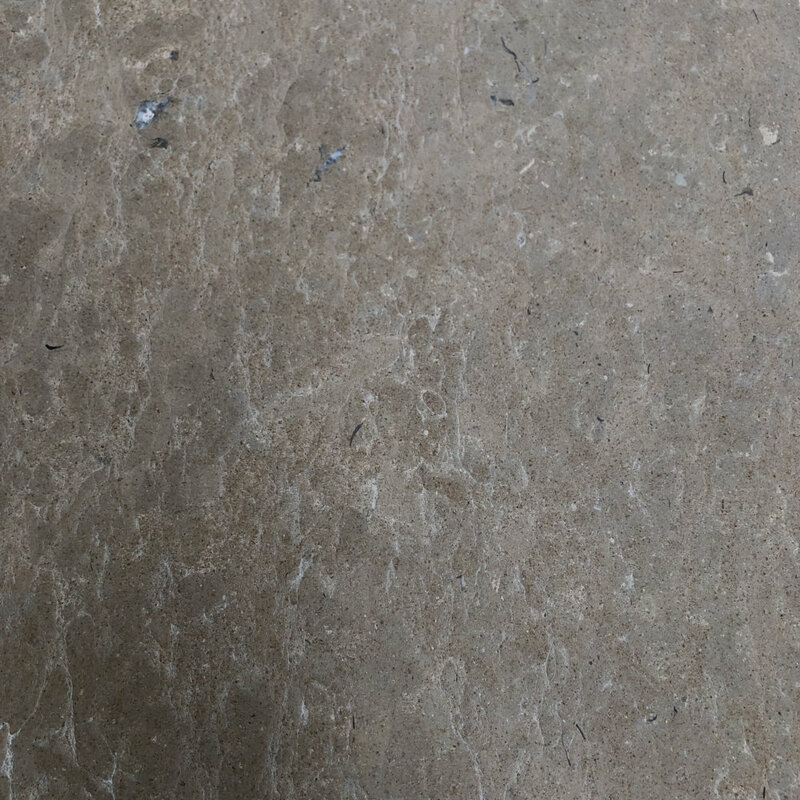 Jura Beige – beige in colour with an interesting mix of ammonites and shells, smooth texture. 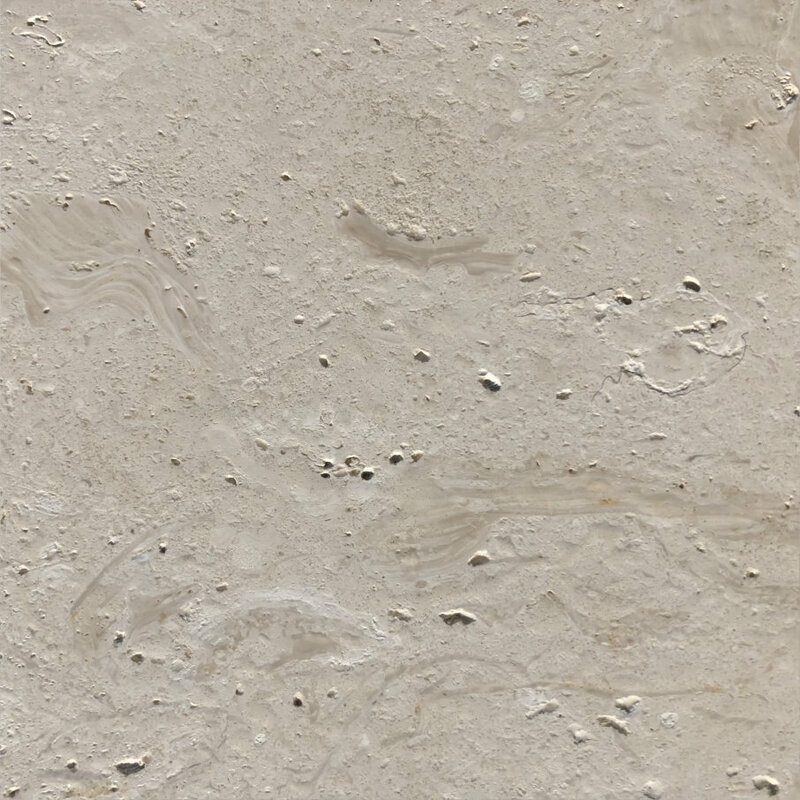 Jura Multicolour – mixture of light and dark beige through to soft grey, contains ammonites and shells, smooth texture. Mid grey through to fawn in colour. 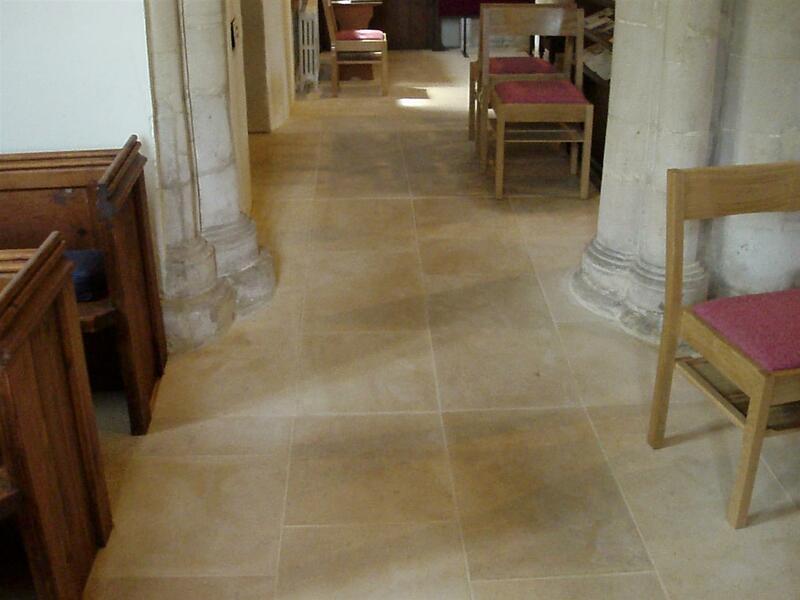 The surface is sandblasted then tumbled to soften the whole appearance.